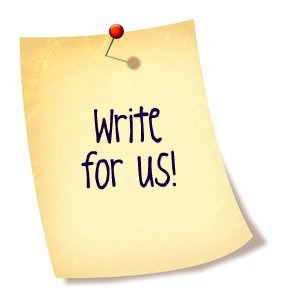 Wanted to write for us? At present, we are not accepting guest post. Please visit again or contact at info@trickmillion.com, and we will let you know when we are going to start guest posting.